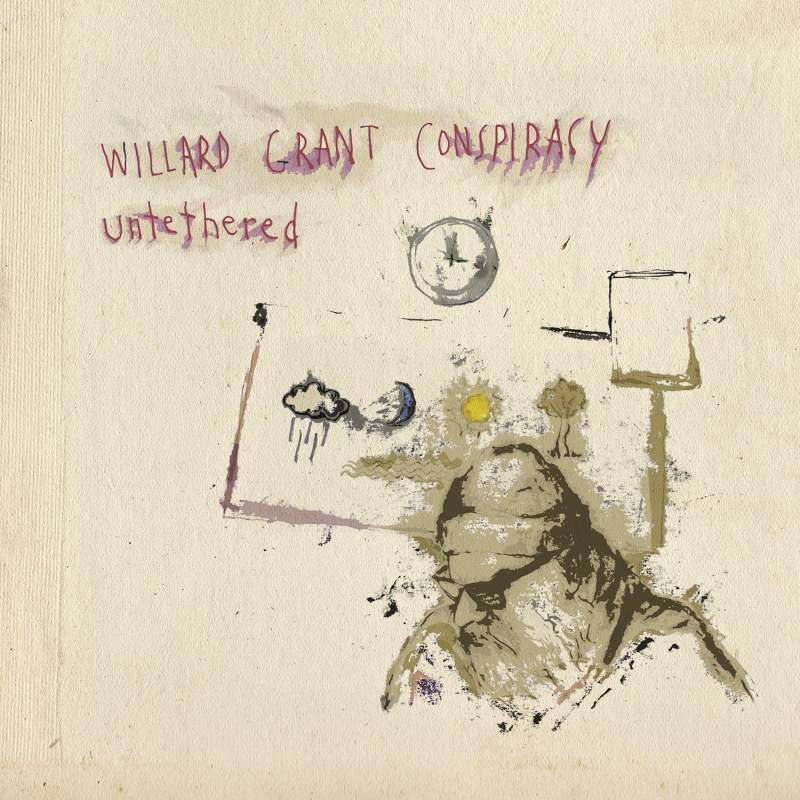 When Willard Grant Conspiracy‘s talisman Robert Fisher died in 2017, the news made barely a ripple, but to those of us who had become entranced by his music over the years, it felt like the loss of a loved one. These final recordings – lovingly finished by long-time collaborator David Michael Curry – serve as both one last slow dance and a celebration of one of Americana’s very best. The songs are thick with allegory and dripping with metaphor – none more so than the title track itself – as Fisher deals with his prognosis in the best way he knows how. As a treatise on mortality, it’s beautiful. As an elegy, it couldn’t be better.